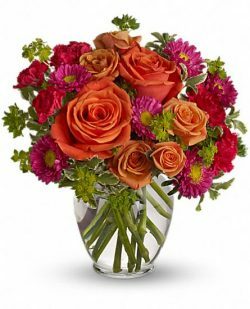 Show her she’s golden with this sunny bouquet, and you can bet you’re golden, too. 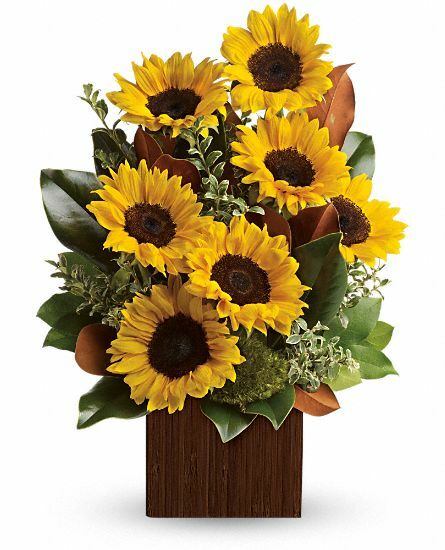 Stunning sunflowers are mixed with glossy magnolia leaves for a dramatic, day-brightening delivery! 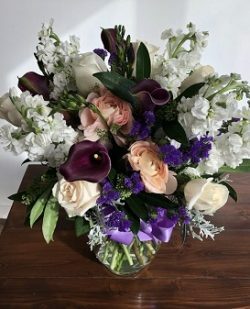 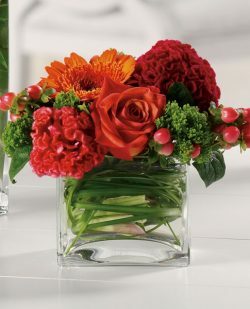 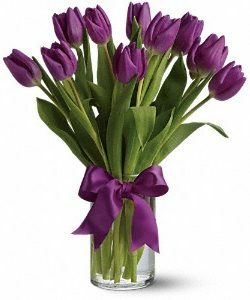 *Flowers and vase may change due to seasonal availability.